As a chartered psychologist, Janey excels in providing pragmatic evidence-based leadership development and leadership capital consulting. She has a global track record in championing business leaders and their teams to achieve extraordinary results, promoting resilience by hardwiring new habits of thought and action that create leadership edge, innovation and competitor advantage. 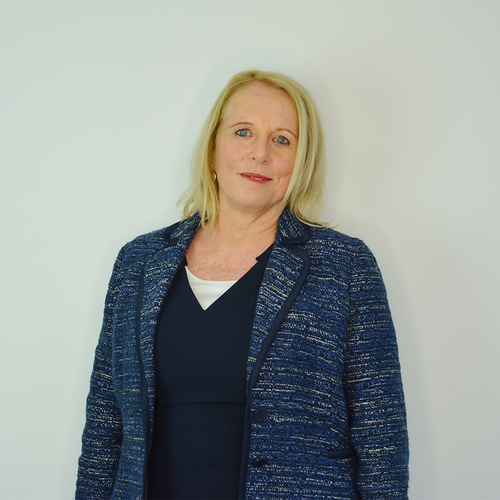 Working with CEOs and Directors of FTSE 100 companies, global corporations and people from all walks of life, Janey has worked with all C-suite functions. Janey recently added to her professional credentials - MA Psychology (Hons. ), MSc Applied Psychology, CSci CPsychol AFBPS – graduating with an MSc in Health Psychology (Distinction) and winning two awards. A founder member of the Association for Business Psychology, she is a sought-after coach accredited by both the European Mentoring and Coaching Council and by the International Coaching Federation. Her articles on coaching featured in ‘Psychologies’ magazine and chapter contributions to practitioner handbooks include ‘Why Chief Executives Hire Coaches’ and ‘Coaching in the Digital Age’. Janey is known for achieving consistent coaching outcomes on transformational leadership programmes and for delivering on demanding assignments. Beginning her career as an academic, researching cognitive processing and lecturing in organisational psychology, Janey specialised in dyslexia diagnostics. She also has expertise in the design and application of psychometrics and was a pioneer of 360 feedback facilitating developmental dialogue. As a Lightbulb leader, Janey is committed to developing resilient leaders who thrive in volatile, uncertain, complex and ambiguous (VUCA) environments. Skilled in helping individuals to identify and hone their superpowers, her passion is the delivery of inspiring experiential learning with immediate and sustainable results. Sector Experience: Retail, Manufacturing, Energy, Recruitment, Transport and Financial Services, Media, Publishing and Professional Services.